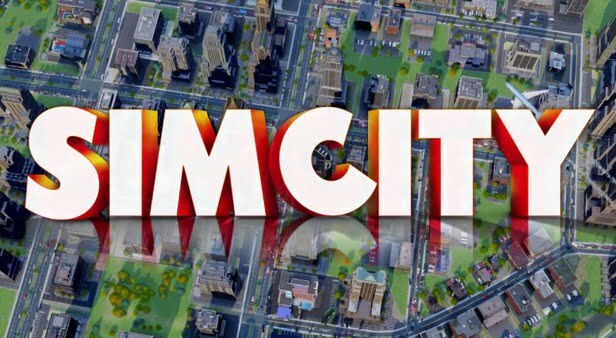 After months of development, offline single player arrives to SimCity. 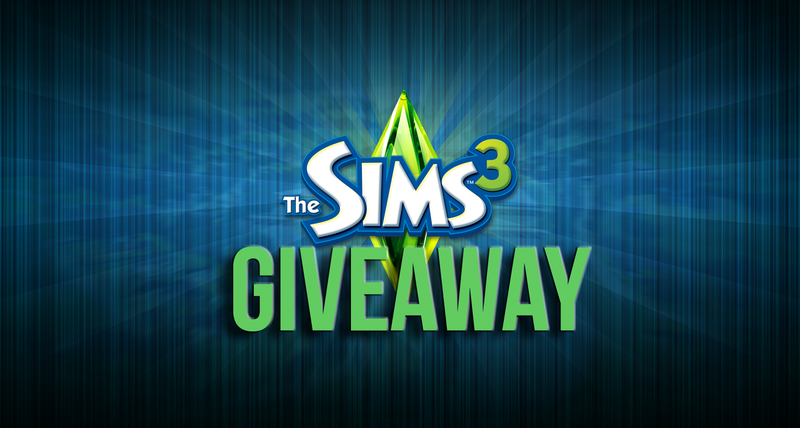 Enter our Sims 3 Bundle giveaway and you could win The Sims 3 and three expansion packs! 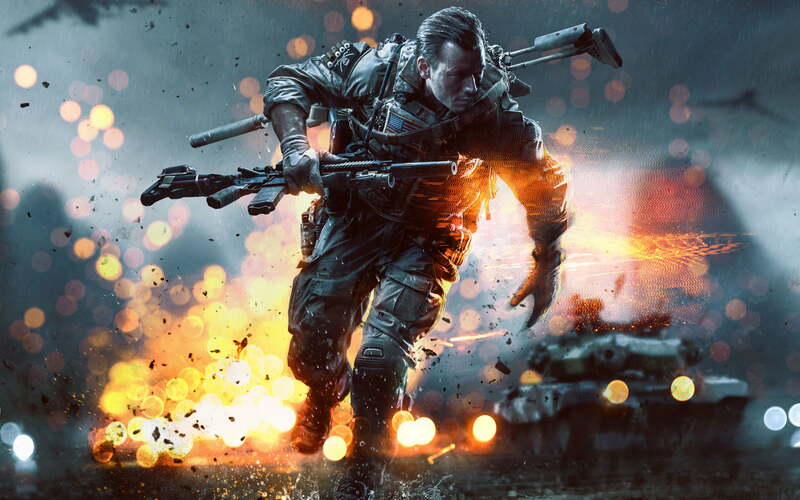 We're giving away FIVE games on Origin! This year at CES 2014, Valve unveiled 14 hardware partners for their new Steam Machines.